Golden Falcon Karate Centre was formed in 1992. Their dedicated and highly professional team enthusiastically educates the students on self-confidence, courage, self-discipline, emotional training, self defense and perfection. Students are also rewarded with official certificates by Grand Master Ricky Wong (Black Belt holder). The centre helps in developing a healthy body and mind. Golden Karate Centre is open to entertain people from every age group. Whether you are a student of Karate in the past and would like to continue this sport or you are just a beginner who wants to learn something new, Karate is the perfect place for them. It is also approved by the Ministry of Youth & Sports, and is quite famous among the citizens of Dubai. 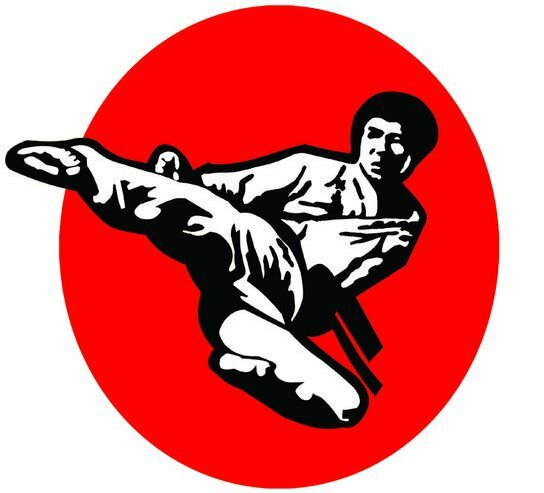 This article will provide you in-depth details about Golden Falcon Karate Centre. - Special training is given on self-defense. - Experienced club instructors are provided to teach the best techniques to students. - Offers a friendly environment to learn the basics of Karate. Golden Karate Centre remains open for seven days a week. Its operational timings are 4:30pm to 9pm. Golden Falcon Karate Centre Karama, Dubai, United Arab Emirates. There is no metro station in the close proximity of Golden Falcon Karate Centre, so you either have to hire a cab or go by bus in order to reach there.